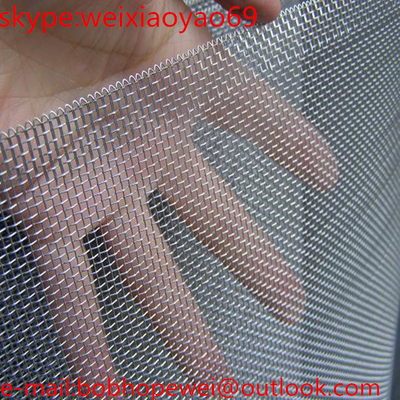 Aluminum window screen is woven from aluminum wire or aluminum-magnesium alloy wire with square opening mesh. 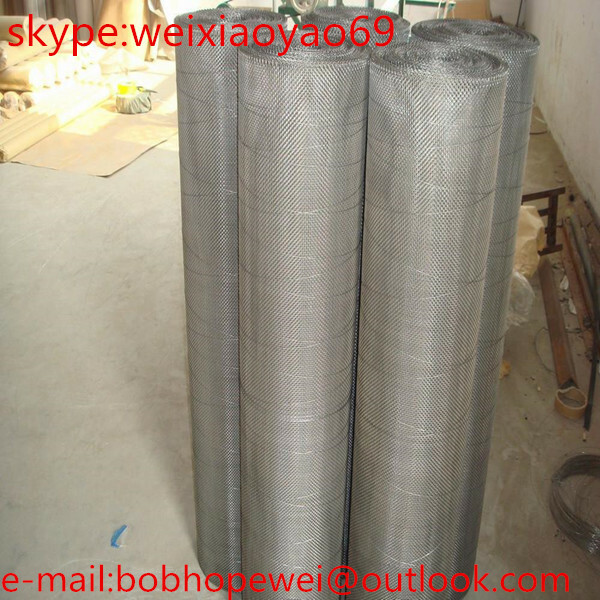 So, aluminum insect screen is also called magnalium wire screen. Its natural color is silver white. 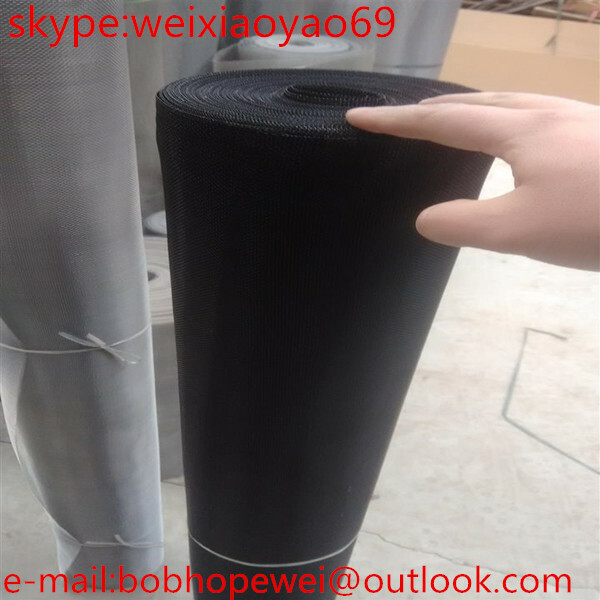 And our aluminum window screen can be coated with epoxy coating to green, silver gray, yellow and blue, or with charcoal coated in black color. Aluminum window screening has many advantages, such as at room temperature does not fall off, high temperature 120°C does not fade, anti-acid and anti-alkali, corrosion resistance, not react with oxidants, suitable for humid environment, not rust or mildew, light weight, good air and light flow, has good toughness and high strength. Width: 0.914m, 1m, 1.2m, 1.22m, 1.5m. against flies and mosquito, machinery, protection, ventilation material and receiving signals. 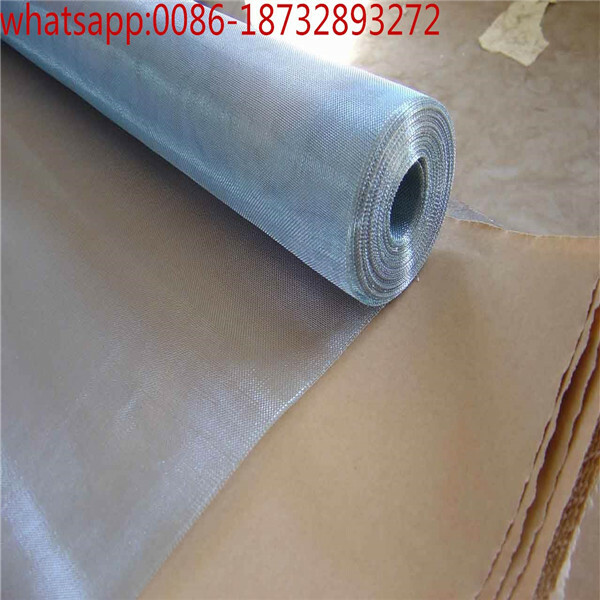 first plastic film then in carton or waterproof paper or according to the customer's requirements. 2. 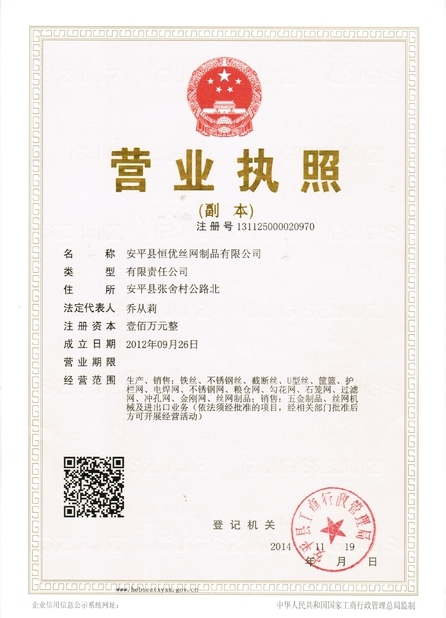 Professional manufacturer for 15 years with advanced facility. 3. High quality,best price, fast delivery time, superior after-sales service. A. 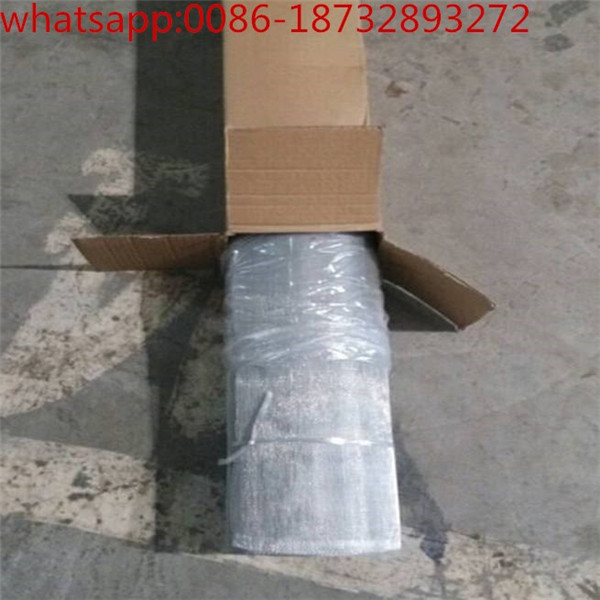 All products will have been strictly quality inspected before packing. B. Free sample can be sent for your testing. 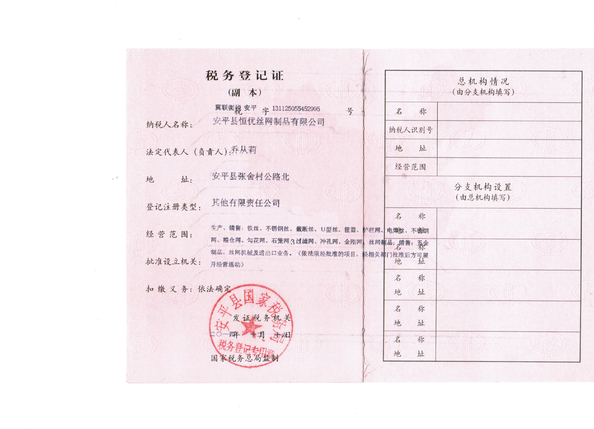 C. Welcome you to our factory to inspect the goods quality at any time. Sample order in stock, and 3-7days for ready. You can pay for the order via: T/T, Western Union, L/C. We have strong cooperation with DHL, TNT, UPS, FEDEX, EMS.